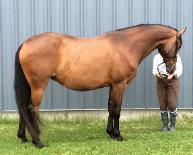 her MPT with a 7.55 (with a foal at her side). Del is open for 2016. 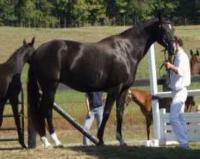 Colt/Stallion Championship at Dressage at Devon (2005). Horse Show. 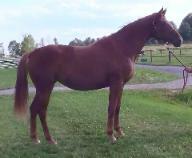 Dallara is bred to Floriscount for 2016 (Sold in-utero). scored an overall 7.33 and is now an ELITE mare. Davoness has been sold. 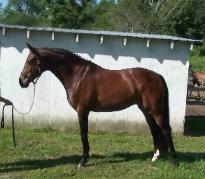 2009 - colt by Providence - Champion colt of his inspection at only 3 weeks old! 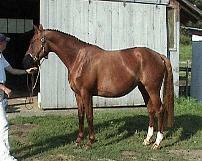 is not a sweeter mare on this earth and her first class basic gaits make her an ideal producer. 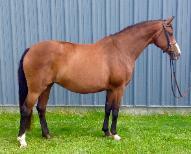 temperament and rideability. LeSandra is retired. 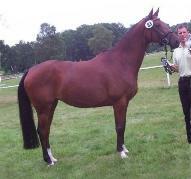 Championship Series New England Final Helene was named Reserve Champion Filly. Eligible. 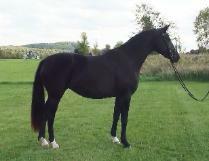 Helene has been sold as a riding horse. was granted Elite eligible status. Lume is pursuing a riding career. Germany. Kolibri has been sold.